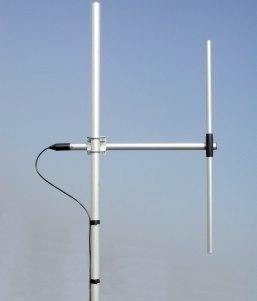 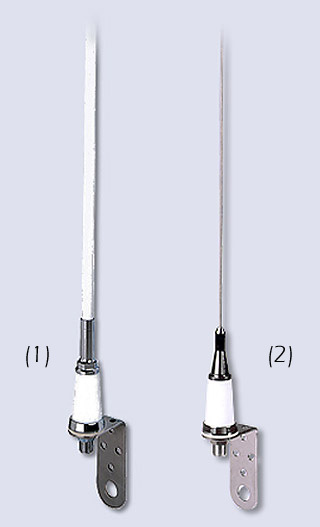 Sirio GPA 135-175 mhz is 1/4 λ VHF base antenna for professional 135-175 mhz. 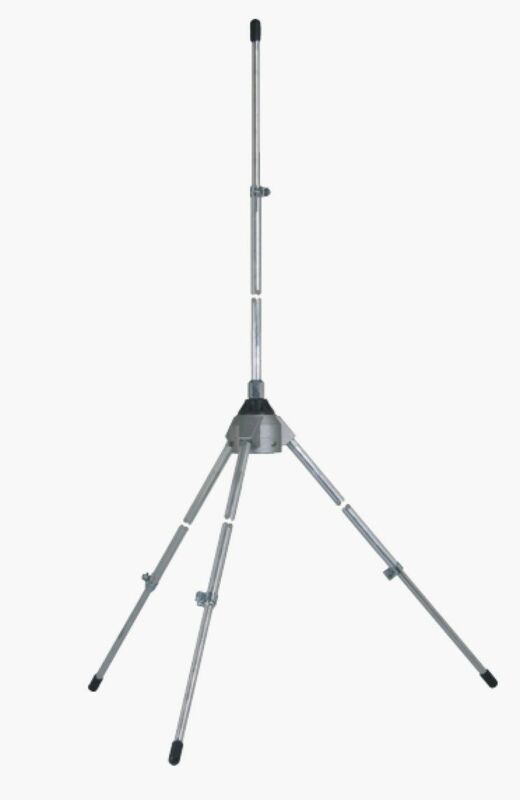 Manufactured from robust aluminim alloy and weather proof plastics. 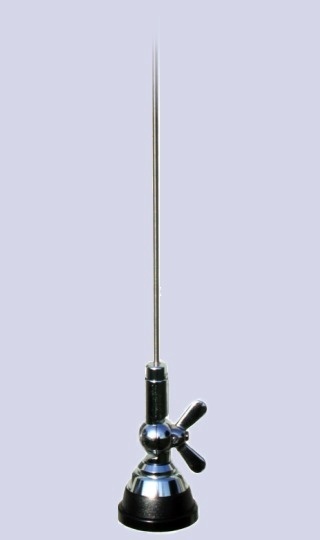 High quality materials garrantee maximum effectivеness and long term exploitation. 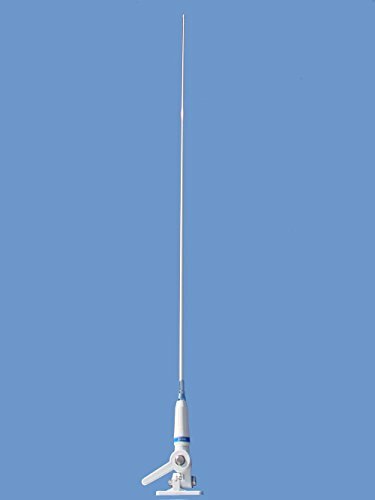 Sirio GPA 135-175 VHF antenna type groundplane for base station applications in frequency range 135-175mhz tunable base antenna.